I dreaded writing this report. When I thought back to the past year, I remembered having read only one or two books worth sharing with you all in my annual What I Read post. 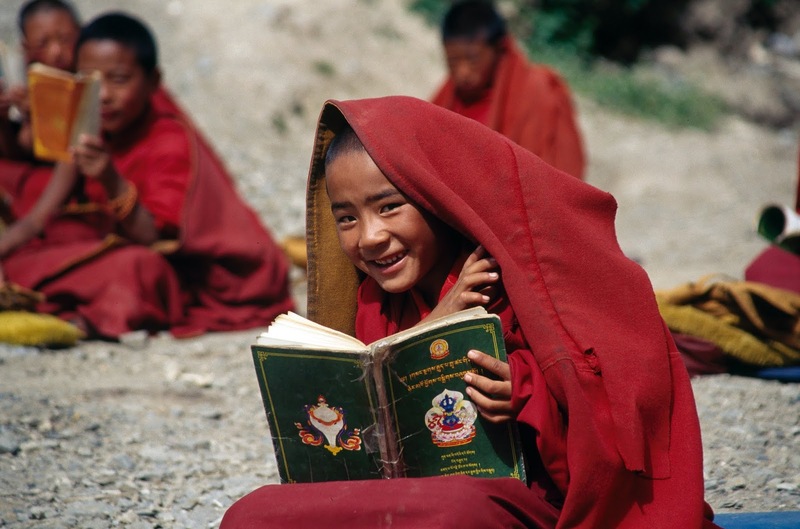 I was embarrassed because as an author, I feel like it's my obligation to be reading deep and wide in order to hone my craft, become more knowledgeable in my subject matter, and to support the concept of reading as a whole. How could I, someone who aims to write books for a living, expect people to read what I write when I didn't read anything all last year! I've got four books to share, which, while not the largest number a person could muster, is a good clip for me. Nevertheless, just the past few weeks, I've felt a growing urge pressed into my subconscious to read even more than those I finished this year. I know of course that quality is more important than quantity, but I have many books I want to read. Books about martians, books about marketing, and books about Christ. Books by Carrie Fisher and Ray Bradbury. Books that will increase my understanding and appreciation of Jesus Christ and the world in which he operates. If you only read one book this year, it should be my forthcoming book The Last Lessons of Christ. (Seriously, this one will knock your socks off.) But if you read two books in 2019, might I suggest one of these? I just sent this month's article, and it's all about Martin Luther and Christian "heroes." Tomorrow is an important day. Millions of youngsters will commemorate the occasion by dressing up and knocking on neighbors’ doors in search of confections by which they might sate their brains’ never-ending quests for endorphins. I am writing, of course, about Reformation Day, the day five centuries ago when Martin Luther started a movement that would result in a new branch of Christianity. Oh, you thought I was talking about Halloween? Tomorrow is the 501st anniversary of the day Martin Luther, a Catholic priest and professor, sent a letter to the Archbishop of Mainz in protest of some practices and doctrines within the Catholic church that he saw as contradictory to Scripture. This document is known as the 95 Theses. The most notable of Luther’s complaints was against the selling of indulgences, by which a purchaser could shave off some time spent in purgatory. No doubt the following email will be a full-blown blog post some day because of the volume of words I could write on the subject. In brainstorming for this email, I wrote over one thousand words, while only barely scratching the surface! 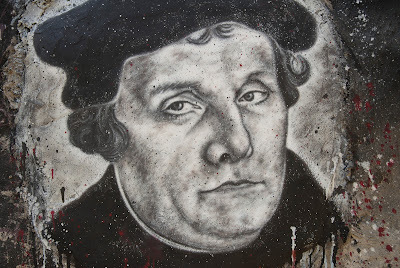 I’ll spare you the specifics for want of cutting to the proverbial chase: for all of the good Martin Luther accomplished, he had some serious defects too. Before I proceed though, I want to say that as a protestant, I am grateful for what Luther accomplished. I know it must have required courage and conviction to square off against the Catholic Church—the most powerful entity in the world at that time. So Luther's plaudits are well-deserved, and yet we should not be so quick to overlook his warts. When I read through the gospels, I can't help but notice how often Jesus shatters the expectations of those around him. On page after page, he upends the disciples' notions of living for God. He crushes first century assumptions about the Jewish Messiah. He defies common knowledge regarding healing. Of all these mind-bending episodes, Jesus's most common lessons centered on the Kingdom of God. 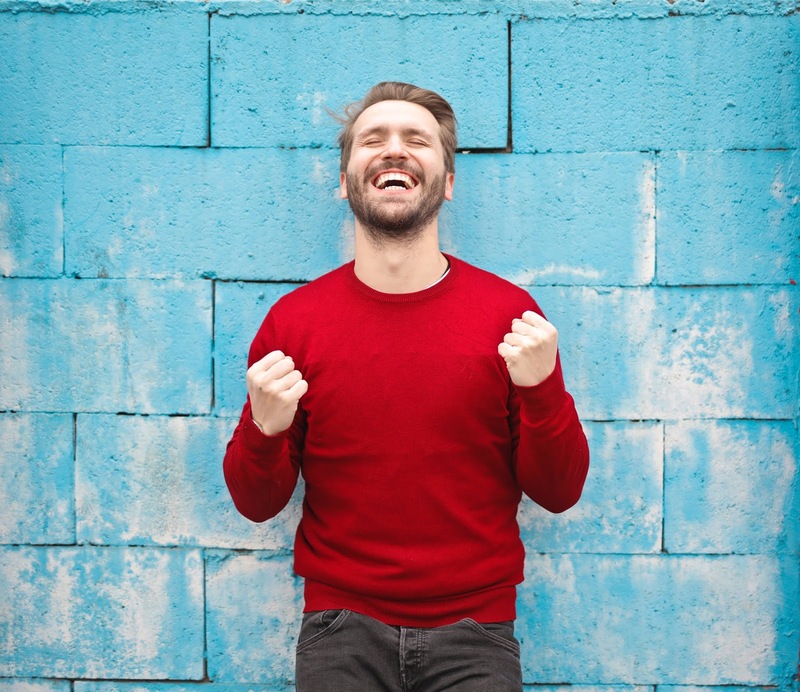 First century folk erroneously assumed God's kingdom would be just like earthly kingdoms: focused on power, might, force, wealth, and vengeance. Author Jessie Clemence hosted me on her blog last week, and I wanted to share the article with you here. I love Jessie's writing because she has a distinct and entertaining voice. Which is just an academic way of saying she's genuine, funny, and you feel like you know her by reading her words. Her newest book is geared toward mothers, and it is called I Could Use a Nap and a Million Dollars: Biblical Alternatives to Stressed-Out Living. 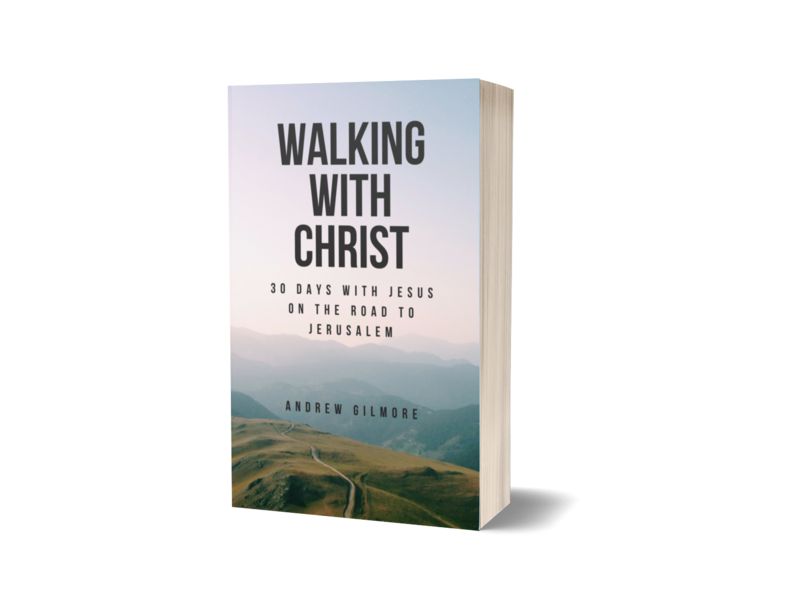 Today I have a new book out called Walking with Christ: 30 Days with Jesus on the Road to Jerusalem. Exciting, right? The book is a month-long devotional covering Luke 17-19 with scripture reading, commentary, and guided prayer for each day. These chapters in Luke span Jesus's last trip to Jerusalem, encompassing his final days before Passion Week began. 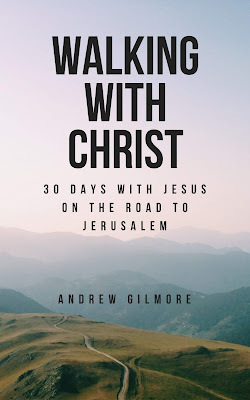 Throughout these days Jesus wasted no time fretting about the cross, but instead dispensed crucial lessons about the kingdom of God to his disciples. In a matter of days it would be their turn to pick up the mantle and carry out Christ's mission. So what did Jesus teach them? To state it succinctly: God's kingdom is nothing at all like earthly kingdoms. 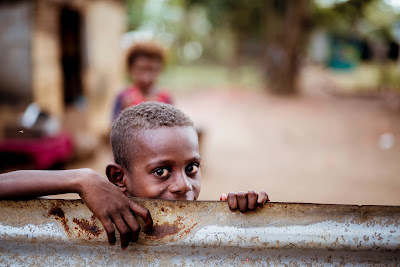 Where kingdoms on earth value strength, money and power, God's kingdom celebrates children, widows and beggars. But rather than simply tell you about the book, I thought I'd share some of it with you. What follows is an excerpt from Walking with Christ, day twenty-three. I'm excited to announce I have a new book coming out in one week. 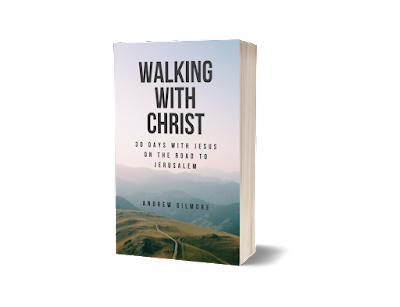 On September 6 my new devotional, Walking with Christ: 30 Days with Jesus on the Road to Jerusalem will be released. For those following along at home, it's been over three years since the release of my last book, Under the Sun. That may have felt like a long time for you, but believe me, it felt like a decade for me. If you'd have told me it would be almost forty months until the next book, I would have laughed and silently dismissed you as one given to exaggeration. 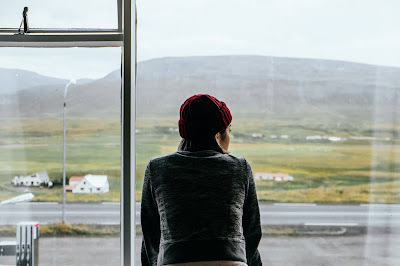 But alas life, with its constant demands on time and resources, wedged its way between the keyboard and me--sometimes for the better, but also to the detriment of my passion for writing books. And yet, forty months seems like a good parallel to the forty years God's people spent in the wilderness. God used the time to sharpen my skills, shore up my dedication to craft, and enhance my farsightedness in regard to authorial pursuits. Above all, He is teaching me to rely on Him rather than on my own strength. All that to say: I think this book is my best to date, and I think you'll enjoy it.